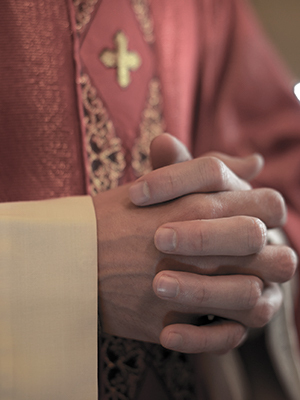 Father McElroy was named in a 2003 lawsuit and accused of sexually abusing a minor boy. The lawsuit alleged that McElroy abused a minor boy during the 1950s at St. Mary Magdalene Parish in Springfield Gardens. McElroy died in 2004.